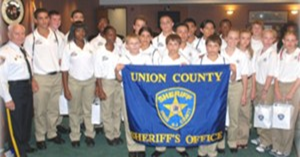 The Union County Sheriff’s Office will be holding its annual youth academy this summer. This is a FREE program that is designed to provide the youth in our communities the opportunity to gain insight into the everyday functions and training of the variety of law enforcement agencies and emergency services in our government. The youth academy is not a boot camp for troubled youth. 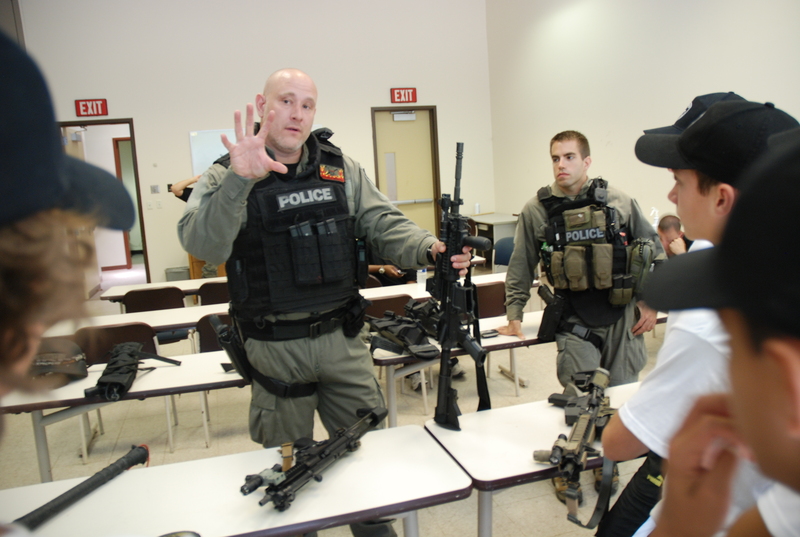 It is a program offered to students who have an interest in law enforcement. 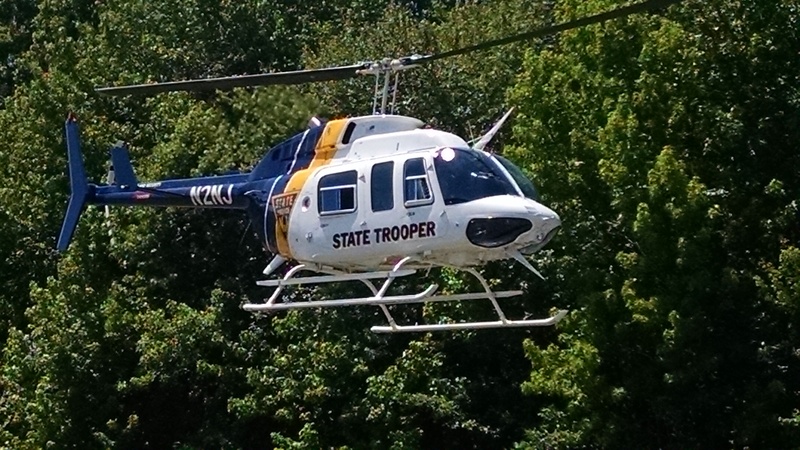 The daily curriculum includes physical training, hands on learning, demonstrations from specialized units such as the SWAT Team, K-9, State Police and Federal Agencies. The cadets also get the experience of class trips to agencies that include the Fire Academy, US Marshals, FBI, and Correctional Facilities to name a few. The Sheriff’s Youth Academy is not a “boot camp” for troubled youth. It is designed to operate like an actual academy for those interested in law enforcement. The academy will introduce participants to a hands-on experience of a wide variety of emergency services and law enforcement functions and training. Participants will undergo daily training in Drill and Ceremony to teach values and the importance of working as a team. This educational program will provide youth with an opportunity to learn respect for our laws while teaching them about their roles and responsibilities as citizens. It will provide powerful insight into a possible career path that can only be obtained by staying clear of trouble and performing well in their academic studies. Obtain medical release forms (located in application) from your Physician. 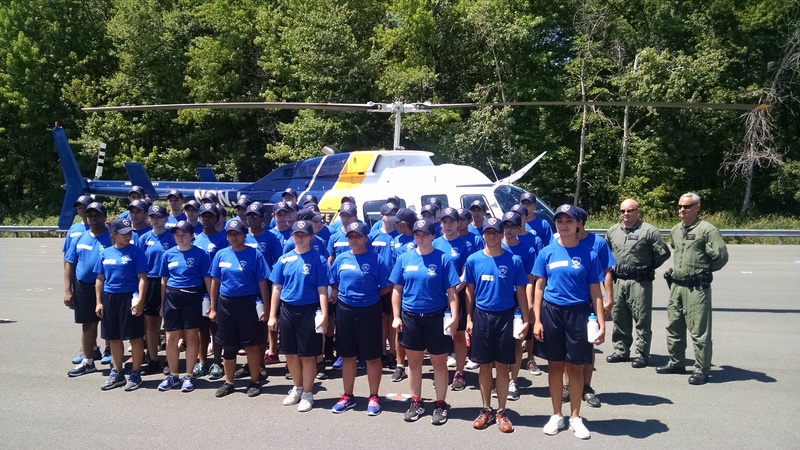 On behalf of Sheriff Peter Corvelli, I am pleased to announce that the Union County Sheriff’s Office will be presenting our 11th annual Youth Police Academy Program July 8, 2019 through July 26, 2019. The program is open to currently enrolled students in grades 7th-8th (July 8– July 12) and 9th-12th (July 15–July 26). Any student in grades 7th-12th in Union County may apply. The goal of the program is to familiarize students with the role of a Police Officer. It will introduce participants to a hands-on experience of a wide variety of law enforcement functions as well as the various types of emergency services and the training that is required. Participants will have the opportunity to gain a deeper respect for our laws. They will experience positive interactions with different facets of our justice system. The entire application package including all waivers must be filled out and returned by the application deadline of May 27, 2019 for consideration. One letter of reference is also required. This letter should include name, relationship, occupation, years they’ve known you, address, phone number, etc. Provide a copy of your most recent report card. Applicants must currently be in the grades of 7th-12th to be eligible. *If you are home-schooled, please provide explanation of equivalent. For additional information, e-mail thalpin@ucnj.org or vsmith@ucnj.org. Applications can be downloaded by clicking here or by e-mailing Sergeant Tara Halpin at thalpin@ucnj.org or Officer Victoria Smith at vsmith@ucnj.org. The Sheriff’s Youth Academy will adhere to a strict paramilitary code of conduct. All recruits will be expected to conduct themselves in accordance with the rules and guidelines of the John H. Stamler Police Academy. Recruits will be required to participate to the best of their abilities in all scheduled activities. At any time the program director may terminate a recruit from participating in the Sheriff’s Youth Academy for non compliance with the rules set forth in the Academy guidelines. Any Union County student currently enrolled in grades 7th-12th. All applications must have a minimum GPA of 2.70 (B- average). Also, all applicants must have their parents/guardians sign all waivers, obtain a medical release note from their physician and have a one page referral from a non-family member. Applications may be obtained by calling or emailing Sergeant Tara Halpin at thalpin@ucnj.org or Officer Victoria Smith at vsmith@ucnj.org. All completed applications will be reviewed to ensure that each applicant meets the requirements. This is a free program! Uniforms and all supplies will be provided for the cadets. Transportation to and from the facilities are the responsibility of the parents/guardians. Lunch will not be provided due to dietary and special nutritional needs/allergies.